ICAP’s Blog Celebrates its Two Year Anniversary with 20,000 Hits ! ICAP’s blog turns two years old and celebrates with over 20,000 visitors. Thank you for your supporting and sharing ICAP’s blog. ICAP was established in 1994 to be a unified voice for Real Estate Appraisers in Illinois whose mission statement is to promote the appraisal profession and its image to the general public and to users of appraisal services. Once again, thank you for supporting our blog and the work we are doing. 75 Attendees Participated in ICAP’s AMC Seminar! Any AMC practicing in Illinois now has to register with the State of Illinois. 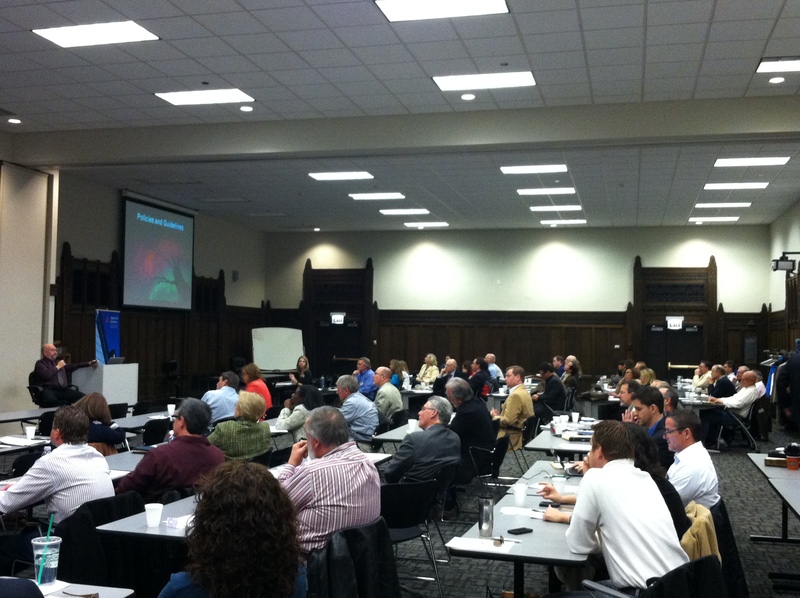 On April 3, 2013 ICAP offered a special one day seminar for AMC’s on how to register in Illinois.The ICAP sponsored event was held at the Chicago Chapter of The Appraisal Institute and was attended by 75 individuals from as far as Rhode Island, Florida, Ohio, Wisconsin, Pennsylvania, New York, Delaware and Michigan. The program was designed specifically for principals and/or employees of AMCs to learn about the Illinois Appraisal Management Company Registration Act and Administrative Rules. ICAP hosted the program for the Illinois Department of Financial and Professional Regulation. Led by Brian Weaver (the head of the department) the program put applicants at ease with the registration process and helped familiarize them with how to conduct business in Illinois. 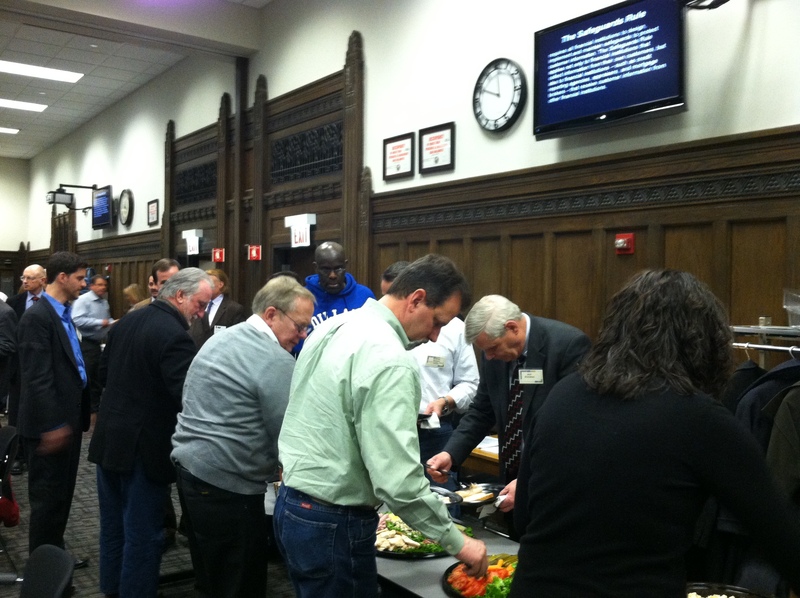 Lunch was served with a Taste of Chicago theme (pizza, sandwiches and salads) followed by a Q&A and a networking opportunity. This was a great day of learning for Appraisal Management Company’s and the Appraiser that attended on how to practice in Illinois under the new State AMC Registration Act.